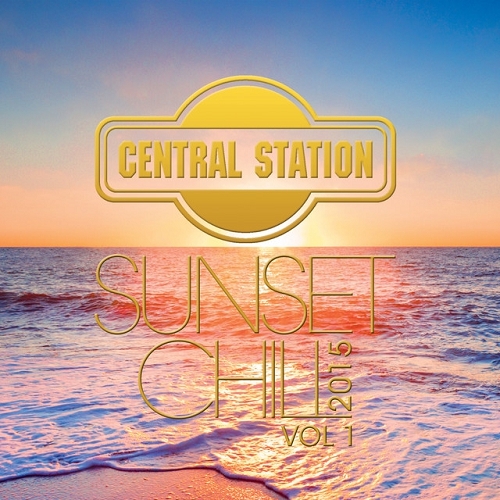 The label Central Station Records is its collection with the following artists: Above, Ayla, Chicco Secci, Hardwell, Jetlag, Lexer, Luca Guerrieri, Monkey Safari, Niconй, Odd Mob, Polographia, Porches, Rodg, RЬFЬS, Saje, Sans Souci, Sascha Braemer, Sino Sun, Vincenzo, Y.V.E. 48, and more... Listen online now and download music! Album in the genre of Downtempo, Chillout, Lounge.